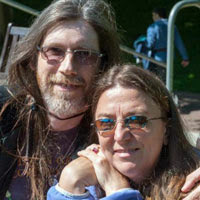 Not everyone may be aware of the fact, but High Tide, Low Tide: The Caring Friend’s Guide to Bipolar Disorder is not Fran Houston’s first book. 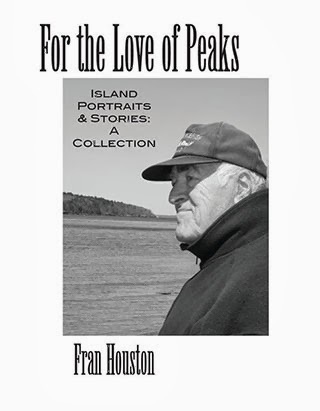 Inspired by Peaks Island’s rich history and conversations with those whom islanders lovingly refer to as old timers, Fran contacted many long time island residents, photographed and interviewed them, and collected their stories. Her sensitive portraits draw out the essence of individual personalities; the twinkle of an eye, a distant thought, dignity, joy and memory. A strictly limited number of copies of this landmark book are available direct from the author. Fran is very happy to sign copies, please ask when ordering. The price is $19.95 plus shipping, payable by check or PayPal. To order your copy please contact Fran by email (fran_houston@hotmail.com).